The Stanford Institute for Human-Centered Artificial Intelligence (HAI) will build on the tradition of the university’s AI leadership and will focus on collaboration and diversity from a range of disciplines. “With world-class humanities, social sciences, engineering and medical schools located on the same campus as experts in business, law and policy, Stanford HAI expects to become an interdisciplinary, global hub for AI learners, researchers, developers, builders and users from academia, government and industry, as well as policymakers and leaders from civil society who want to understand AI’s impact and potential, and contribute to building a better future. According to the university, HAI will partner with industry, governments and NGOs that share a similar goal. 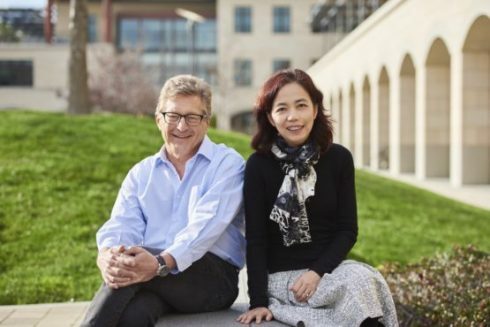 HAI will be led by John Etchemendy, professor of philosophy and former provost of Stanford University, and Fei-Fei Li, professor of computer science and former director of the Stanford AI Lab.